YSI Life Sciences. The Gold Standard. 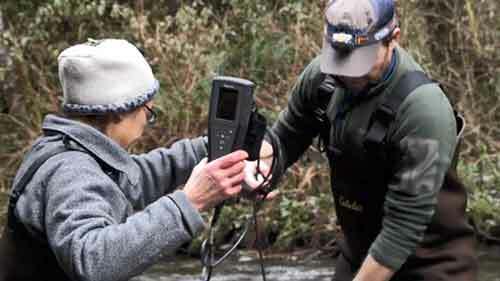 A wilderness teems just out of sight in rivers, actually below the rivers in the saturated soils, gravel, sand and rocks under and along the river’s main channel. This is the hyporheic zone: an entire zone where functions vital to the overall health of a stream and watershed take place. 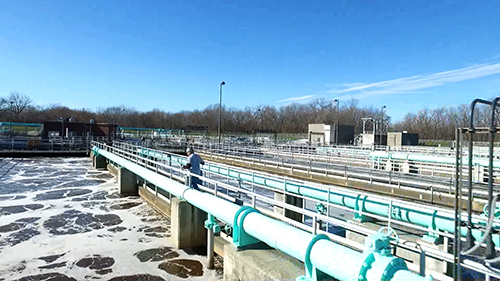 The City of Lafayette water resource recovery facility (WRRF) utilizes instrumentation as part of the their infrastructure to improve water quality, protect the community, and enhance their sustainability. 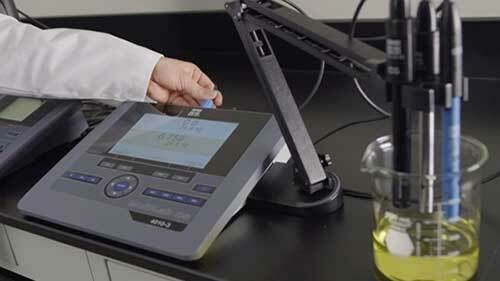 As part of their laboratory, field sampling, and online process monitoring and control instrumentation they choose YSI. 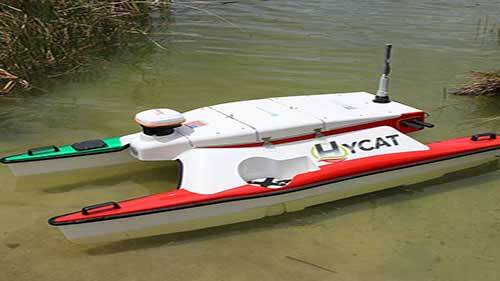 The HYCAT Autonomous Surface Vehicle (ASV) is the newest product in the Xylem family of Autonomous and Remote Vehicle Monitoring Solutions. 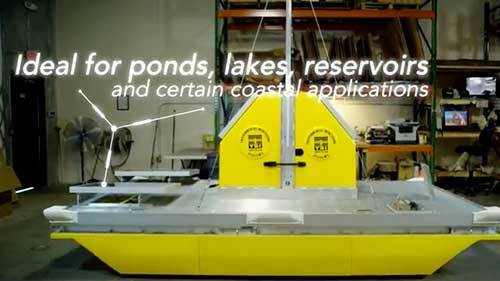 Developed in partnership by YSI and SeaRobotics, this unique ASV combines products from multiple brands (including YSI, SonTek, and HYPACK) to provide a total monitoring solution for your site. 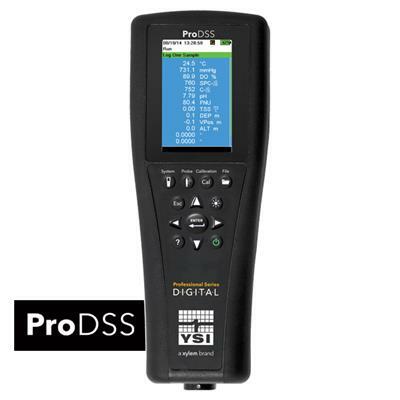 Designed for use in applications such as surface water, groundwater, coastal/estuarine, aquaculture, and wastewater, the rugged and reliable ProDSS allows for the measurement of water quality parameters with digital sensors - when the environment demands it. For more than 20 years YSI Systems has been demonstrating how defensible data can change your world. 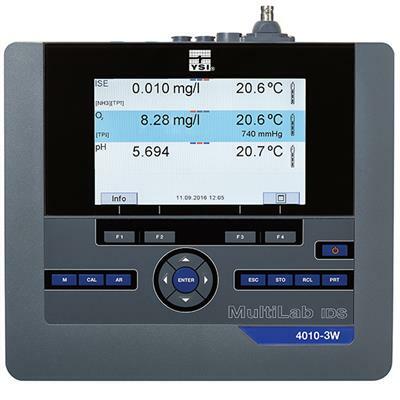 From autonomous HydroMet monitoring systems to hardware installation, design, and maintenance. We go beyond equipment sales to providing you with complete solutions including installation services, training, design, engineering, maintenance, construction, and complete project delivery. 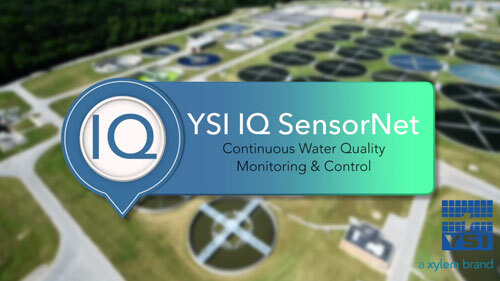 The City of Dayton, OH utilizes the YSI IQ SensorNet to lower preventative maintenance, optimize process, meet permits, and save money in the long run. 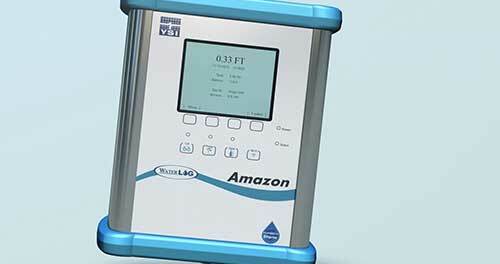 The Amazon water level bubbler is the most advanced water level and long-term flow monitoring system available. 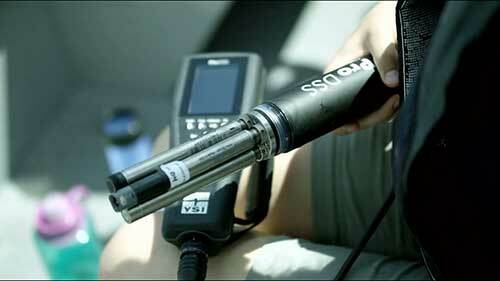 The Amazon is a must have for bubblers and water level projects. 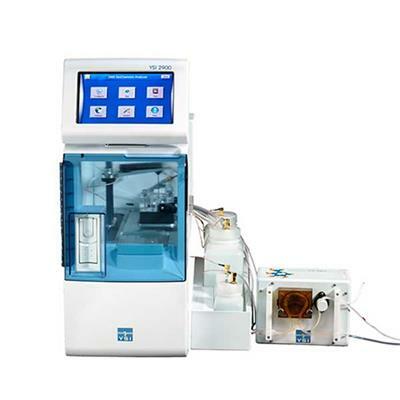 In order to provide a convenient experience we now have online buying for many of our products to the US audience. If a product is available for purchase there will be an 'Add to Cart' button on the product page. YSI products are also available through our distribution partners. To locate a distributor please visit the 'Find a Distributor' page. All of our product pages will have an option for you to request pricing. By simply clicking the button, or link, and providing some information, we will have one of our knowledgeable YSIers provide assistance and pricing. We encourage you to provide your feedback at feedback@ysi.com.